Born in 1990 in Amman, Jordan, Mohamed Abdulatief grew up in Sudan. 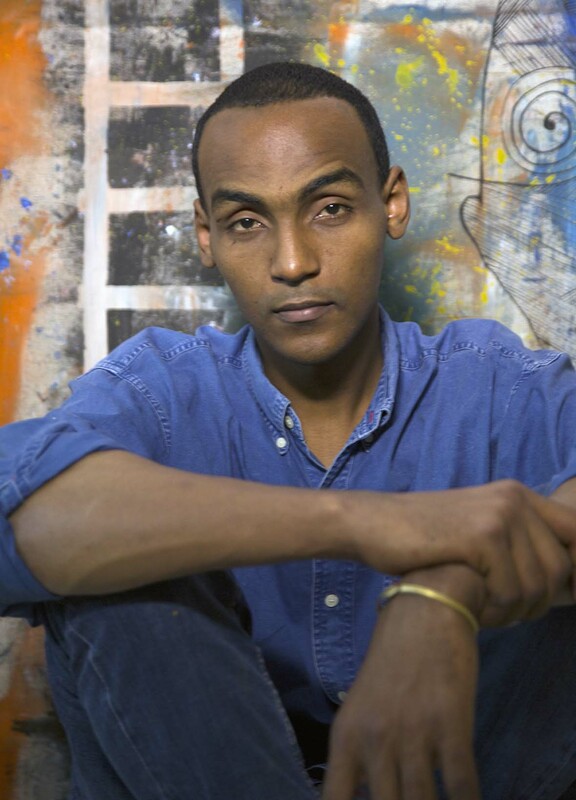 Self-taught artist, he began painting at Studio Almrsm in Omdurman. The situation of his country forces him to leave everything in 2016. He goes through Libya, the Netherlands, and finally France where he stops in 2017. He takes part in exhibitions at the National Museum of Khartoum, Kasteel Baexem and the Leudalmuseum, the Netherlands, and Ateliers 29, in Arpajon. His works are inspired by Nubian and Nilotic cultures. He exhibited in the windows of the Ministry of Culture at the Royal Palace.